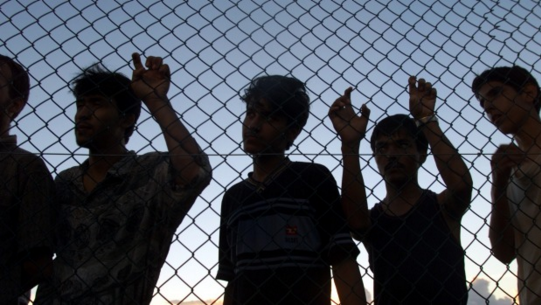 Dutton decision: a cell by any other name, or step to release? Dutton’s statement about the “release” of children in detention has received quick scrutiny, but there’s an important part of the dialogue missing. Entering this country as a migrant, Ingeborg van Teeseling outlines the disappointment she faced; and what we will if we don’t value Immigration.